Jenny has been a vital part of the Beach Commercial team since 2007, when she began as the sole sales assistant and office administrator for Beach Commercial, overseeing all aspects of listings, and commercial transactions from initial contact to contract execution. In her role as Commercial Brokerage Manager since 2013, Jenny manages all systems for sellers, buyers, landlords, client databases, accounting, and office administration. She also oversees client management, vendor relations and marketing coordination. As a licensed realtor in the State of South Carolina, Jenny is an expert in contracts and compliance while maintaining essential relationships with Charleston area brokers and the Charleston Trident Association of Realtors. 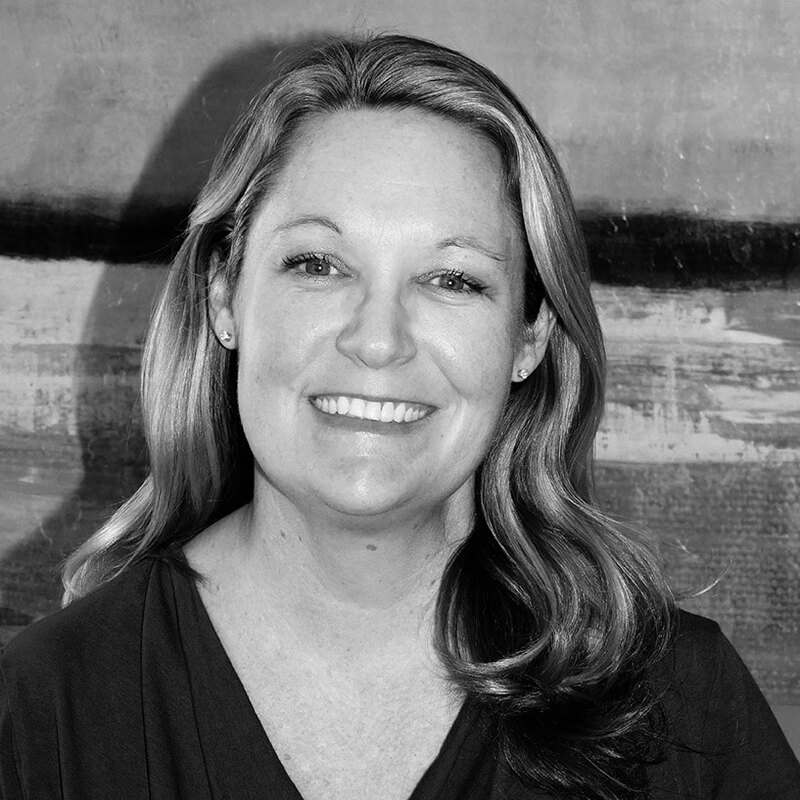 Jenny’s knowledge of the Charleston Metro market and her relationships with Beach Commercial, Beach Management, and Beach Development make her an invaluable asset in providing the highest level of service to our clients and customers. Jenny graduated from the University of Colorado where she earned her bachelor’s degree in sociology. She joined The Beach Company with an array of diverse professional skills and experience in residential real estate, office management, office administration, property management, apartment condo conversion, event planning, and hospitality. Originally from Virginia, Jenny has lived in in the Charleston Lowcountry since 2002. She and her husband, Bradley, reside on James Island with their two children. Jenny is very active in her children’s school and sports activities and enjoys spending time with family and friends.